After a week in the ICU, the patient was transferred to a stepdown unit and was switched to a standard polymeric EN formula. He required 3 weeks of inpatient care owing to complications from his injuries, including seizures and a wound infection. He eventually was transferred to a rehabilitation facility still requiring EN. How should the patient be monitored for adequacy of his EN regimen? Outline a monitoring plan for tolerance of the EN regimen in the ICU, stepdown unit, and rehabilitation facility. 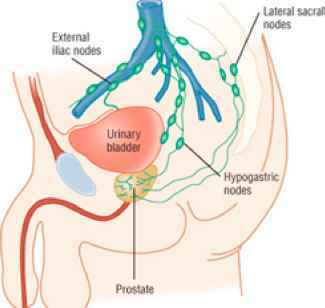 Discuss work-up of the patient if diarrhea occurs while he is receiving tube feedings. If the patient requires phenytoin for his seizures, how should this medication be administered? 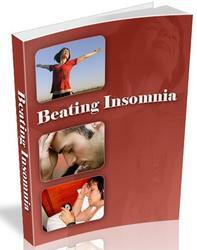 Discover How to Beat Insomnia Naturally & Enjoy a Great Night’s Sleep. The Secrets You Need to Know to Fall Asleep Fast, Sleep Through the Night & Awaken Feeling Rested, Refreshed and Rejuvenated.